Experienced, qualified teachers supervise the learning activities and care for the children of Sonbeam. Teachers and aides are required to continue their education by enrolling in relevant classes and workshops. 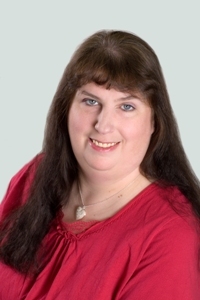 Ms. Susan was born and raised in Hermiston Oregon. She then moved to Colorado and raised her two daughters there. After 40 years in Colorado, she moved back to Portland. She currently lives with one of her daughters and two of her grandchildren. She has been the Director at Sonbeam since April of 2016. 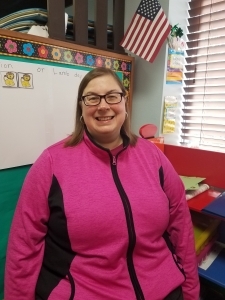 Ms. Lori is a licensed teacher and a certified educational therapist at Damascus Christian School. She has worked at Sonbeam for afternoon enrichment hours since 1998. Whenever she is available we use her to substitute in the classroom. Ms. Lori has a beautiful soprano voice and enjoys singing praises to God. The children benefit from her wonderful voice and enjoy the songs she teaches them. 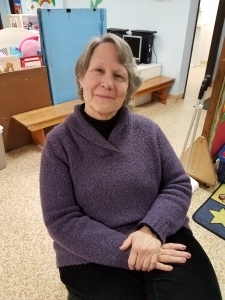 Ms. Barbara has been at Sonbeam since 1986 and is also the Assistant Director. She is the teacher with our youngest children. Barbara greets the children and parents as they arrive each day in her position as our ‘Opener’ at 6:30 AM. Her class always is enjoying tasty learning experiences and crafts! 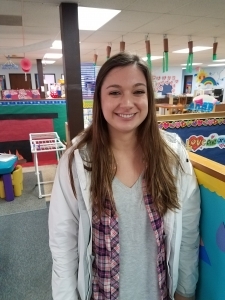 Ms. Alyssa has been at Sonbeam for over 7 years, joining us in the summer of 2011. We have known her for a long time since she is affiliated with the church sponsor of Sonbeam. She works with the high school youth at Temple with her husband, David. Alyssa likes art and crafts and has written drama skits for the high schoolers to perform. 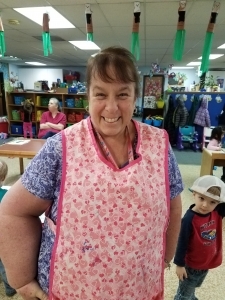 Ms. DeLouisa has been cooking at Sonbeam for more than 25 years assist all teachers in their classrooms. She has four grown children, 2 grandchildren and enjoys all things Disney. 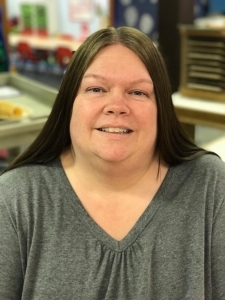 Ms. Christie has 3 grown children of her own and she been teaching children for 15 years, where the last 4 years have been with Sonbeam because teaching children is her passion. Ms. Deann was born here in Portland Oregon. She is a mother of three wonderful girls and a grandmother of two beautiful grandchildren. 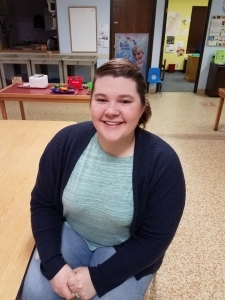 She has been working with babies and toddlers to Sunday school age, and she has been with Sonbeam for over a year. Ms. 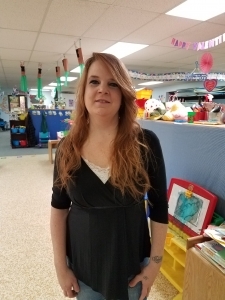 Crystal has more than 30 years of childcare experience, preschool training and nannying. She also has one grown daughter. She is one of the teachers working in the toddler room and she loves nurturing and developing young growing minds. 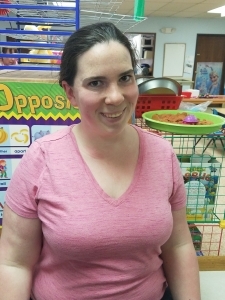 Ms. Anna has volunteered at Sonbeam before permanently joining our team in June of 2014. She grew up attending Temple Baptist Church and has devoted a significant amount of time volunteering at the church and Sonbeam. Outside of Sonbeam and the church; she enjoys her family, friends and is a dog lover. She also enjoys doing arts and crafts in her spare time. Ms. Jocelyn is attending University of Portland, majoring in Psychology. She has a cat and a St. Bernard at home. She loves playing beach volleyball, spending time with her family and friends, and making a positive impact on young children. Sonbeam Day Care Center is licensed by the State of Oregon and maintains and complies with rigid health, fire, and sanitation requirements. Enrollment is open to all children without regard to race, color, religion, age, disability or national origin.  The USDA and the State of Oregon are equal opportunity providers and employers.